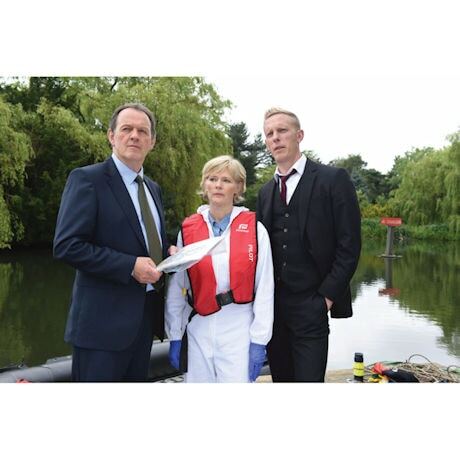 Stepping out of the shadow of his mentor, Inspector Morse, Inspector Robbie Lewis (Kevin Whately) solves challenging mysteries on the streets of Cambridge and in the halls of Oxford. 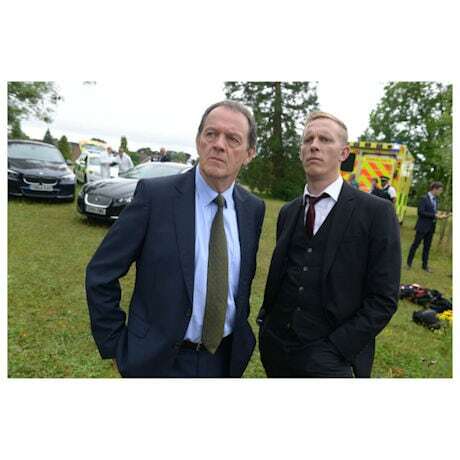 He is assisted and bemused by his brooding, inscrutable partner, DS James Hathaway (Laurence Fox). 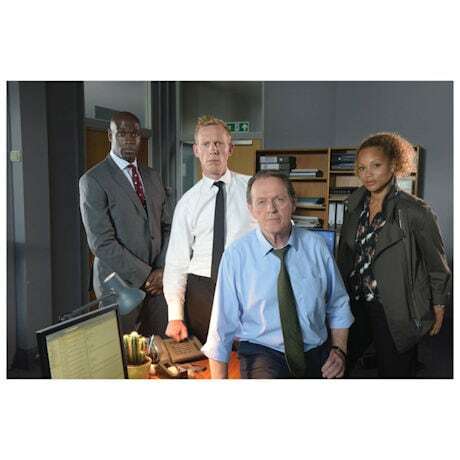 Together they take on the elite criminal underworld, relying on Lewis's instinct and Hathaway's intellect. 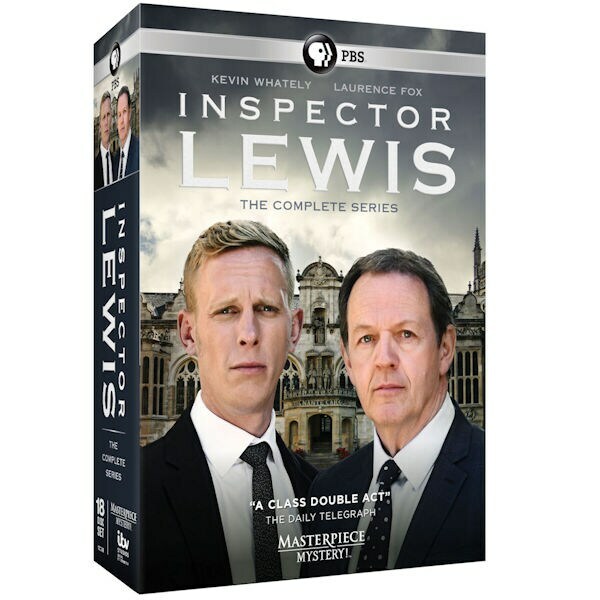 Collection includes all 33 mysteries, from the pilot to the series finale. 49 ½ hrs, 18 DVDs, SDH. Mature audiences.